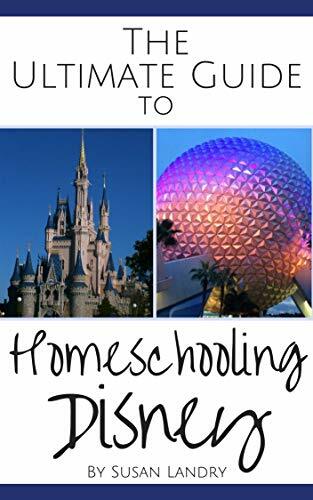 Walt Disney World is full of educational references and topics and you can find them all with The Ultimate Guide to Homeschooling Disney eBook which is currently free on Amazon. Although written with homeschoolers in mind, this ebook is equally useful for any Disney-vacationing family. Whether you homeschool, unschool, public, private, charter, or online school…this guide will take your Disney World vacation to the next level! Ideas and resources on how to study the various topics — briefly or in depth — for multiple ages.